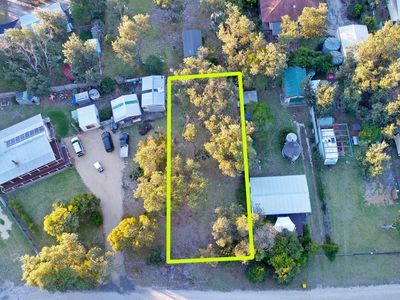 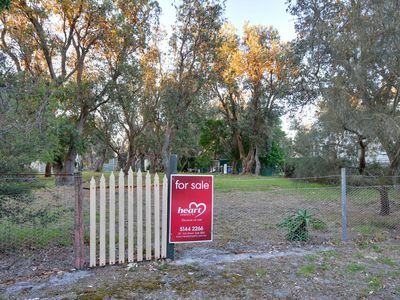 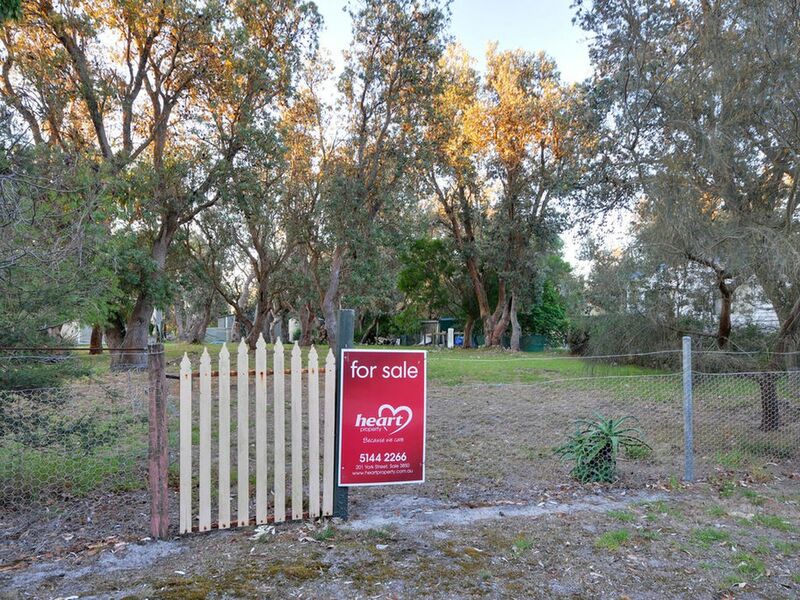 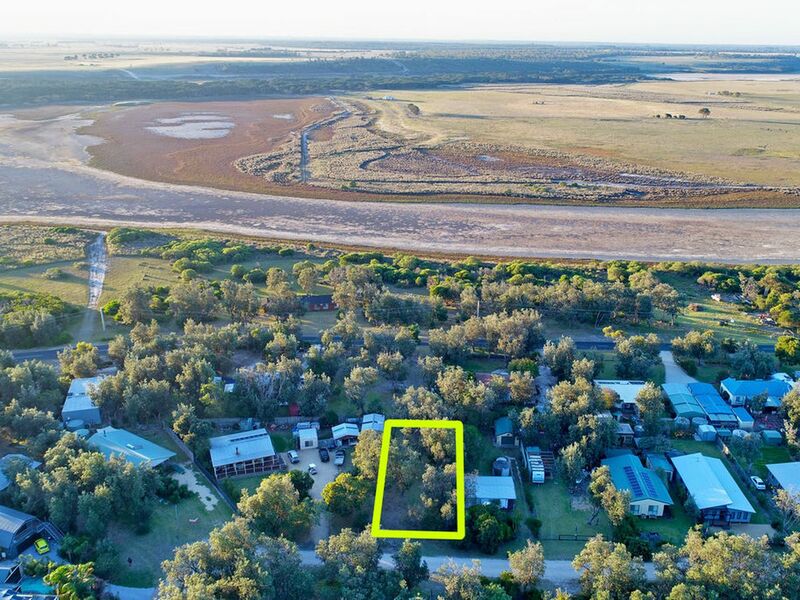 Situated in a quiet leafy street in The Honeysuckles is this 578 sqm block of land ready and waiting for you to build your holiday or permanent residence. 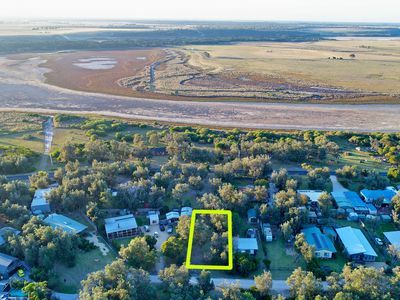 Having a 15m frontage to the street and a depth of 39.9m the land is large enough to build a good sized home with shedding and as it reasonably level there shouldn't be an extra costs for building the slab. 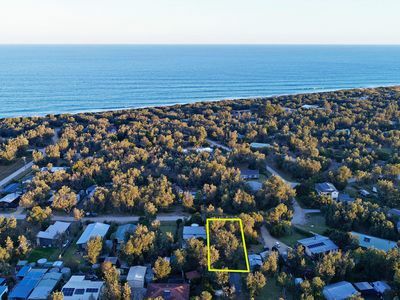 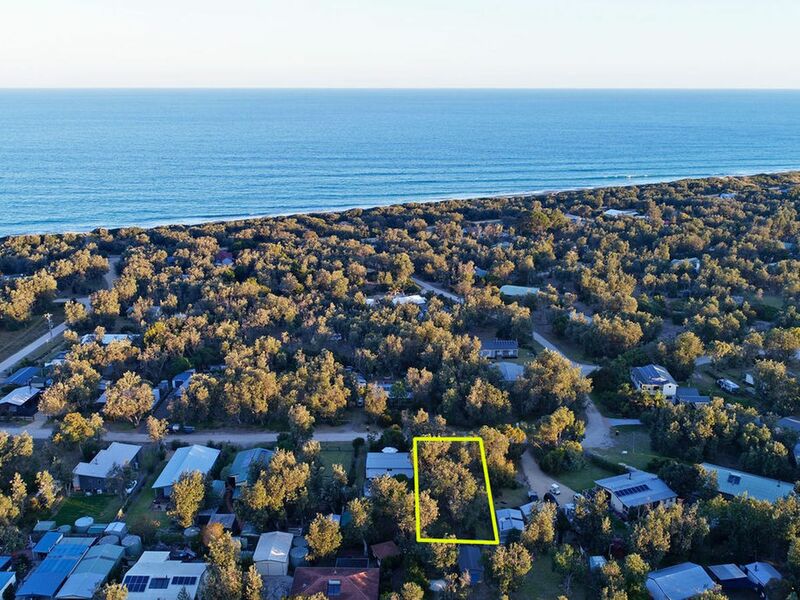 The block is within easy walking distance to the beautiful fine sand and surf of our famous Ninety Mile Beach and only a couple of minutes to Seaspray, the Surf Life Saving Club and shop. 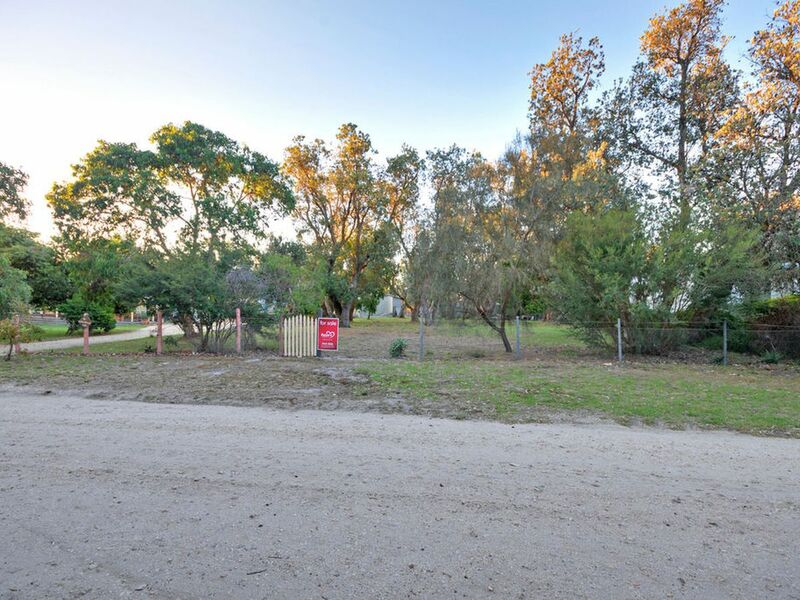 The property is fenced and power and phone are available.